February was a month full of YA books and children's books. 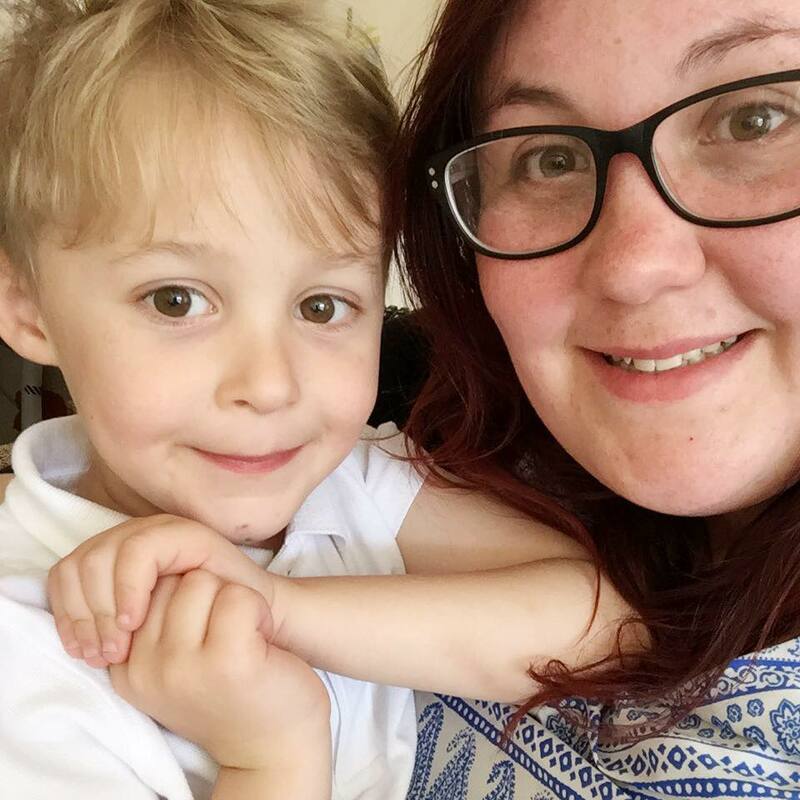 We were fortunate to have one of my new favourite kid's authors pop by for a coffee and chat a couple of weeks ago. It's one of the perks of the job that you get the chance to meet lovely authors and grab some awesome signed stock. The month of February had me reading 5 books. Not as many as I had hoped, but I ended up halfway through 2 books so my March list will probably be a lot longer! I definitely enjoyed reading the children's books more than any other genre. I think it's the combination of prepping for World Book Day and having lovely authors pop in! 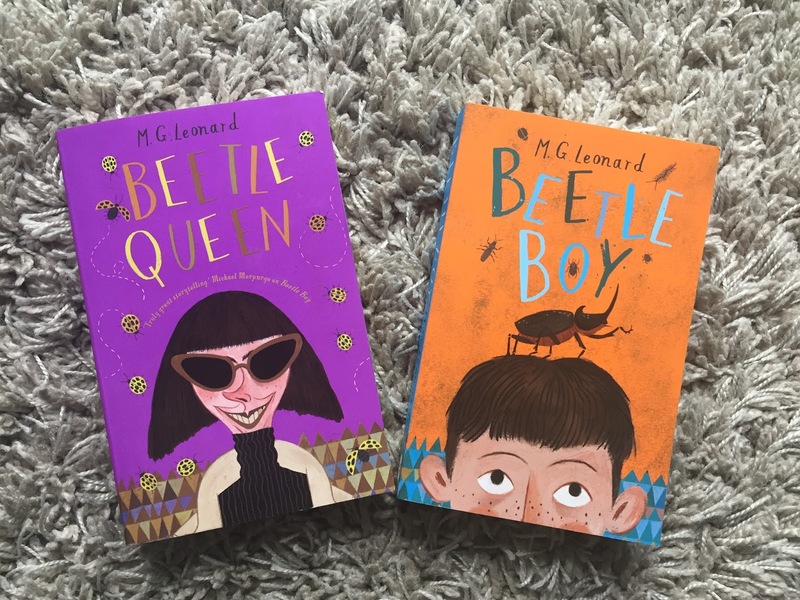 Last year I was introduced to an amazing book called Beetle Boy by a wonderful author called M. G Leonard. It tells the story of a boy called Darkus, who finds out that his dad has disappeared from a locked vault. What happens next is a series of friendships forged and adventures made to find out what happened to his dad. Along with an army of beetles of course. I love how descriptive and factual this book is, with a mini glossary at the back of the book to help you with all those beetle words you may not know. It was a book that stuck with me and upon finding out it was a trilogy, I couldn't wait to read the next one. Fortunately it turned up a couple of weeks ago (just in time for me to get it signed) and I started reading it as soon as I had my hands on it. Beetle Queen follows Lucretia Cutter as she plans to get her revenge on Darkus and his friends once and for all. Of course Darkus must save the day, but with a mountain of obstacles in their way they need to hatch a plan. It's a sequel that in my opinion, exceeds the first. And that's saying something as Beetle Boy is a definite all time favourite. There's enough humour, intelligence and adventure in it to keep you guessing on each page. Not only that, but the story will leave you eager for the next one. It fits in the 9-12 age group, but it's one that adults could learn a thing or two from reading. Especially when it discusses conservation, climate change and how beetles and the creatures around us, can help shape our world. Yes, it even has a moral to the story!